Startups do not have the luxury of deep pockets to train employees. The employee should be productive within a short span of time. Preferably, the employee having domain knowledge of business will need only settling time to understand the owner and culture of the startup. New hires should be compulsive organizers. This will enable the employee to develop processes. In turn this will help in inducting new hires, as the startup grows. Self Starters in resolving problems- Look for evidence during selection process. How the candidate can manage frustrations is a critical requirement in startups. Assess how the prospective employee handled the disappointments and failures in his previous jobs. This attribute can be tested during interviews and also through reference checks. Even the most robust selection process has the downside risk of not getting the right fit. A selection process failure may drastically upset the plans of a startup business unlike in large businesses. A project based approach in hiring employees will help in assessing almost all the above parameters. The employees may not have the exact job description as in established companies. The employees in a startup should be able to handle at least two roles. A sales/ marketing person may need to attend customer service calls or deliver the product to customer. Hire employees with the right kind of ambition as overambitious employees can create problems, hindering effective team building. The startup entrepreneur should realize that selection of the right candidate is only a job half done. Everyone requires training in their lifespan to remain productive as skill sets required to succeed in a business keeps changing. 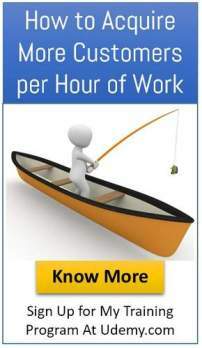 Knowledge of MS office has become an integral part for all jobs, irrespective of the vertical. The employee need not be trained for job but installing the company values and culture, is the key training required in a startup. Culture is like a seed planted in a startup. Unhealthy cultural practices are like weeds which may block the growth of a startup into a healthy fruit bearing tree. Startups have only a few employees and the startup entrepreneur should ensure one on one meet with each employee. Encourage employees to ask questions and also give them freedom to try new ideas, of course without large capital investment. Japanese concepts like Kaizen, quality circle etc are low investment initiatives with attractive returns. An employee with 3-4 years of experience can be a trainer in work related areas. The business owner may not have time especially in a rapidly growing business or business with high competitive pressure. A business coach or a mentor can meet employees to discuss the progress based on inputs from the owner. Finding time slots for training is always a difficult task in a startup, as each employee has a role to play on a day to day basis. This is only a mindset issue. The owner can make the other employees share the work or he takes over those jobs partly,during employee training. 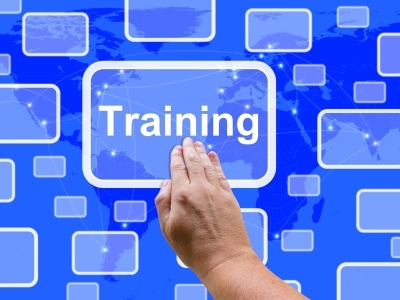 Online training courses can help as employees can take them at their own pace. The startup entrepreneur has to institute measures to assess training impact and review them. This also helps also in understanding the attitude of employees towards company performance and goals. The onus for a well designed and appropriate training is on the startup entrepreneur. Start-up business owners very often wonder whether the training is worth the cost. 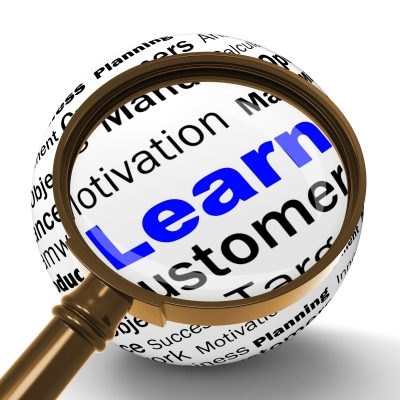 Low-cost employee training helps with both talent retention and profits.